The Sapp Brother’s Story is off the press. 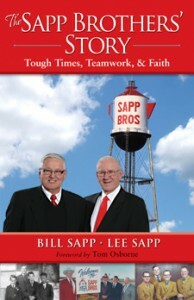 The autobiography is by Lee and Bill Sapp, two of the most-respected businessmen in the Midwest. As youths, the Sapp Brothers worked as farmers during the Great Depression. However, they soon moved on, becoming involved in several successful enterprises, including ownership of car and truck dealerships, leasing companies, and banks. They also built a chain of sixteen truck stops, Sapp Brothers’ Travel Centers, located along interstate highways from Utah to Pennsylvania. They also own and operate Sapp Brothers Petroleum. The book’s Foreword is by Tom Osborne, the former head coach of the Nebraska football team; he is currently the athletic director at the University of Nebraska. 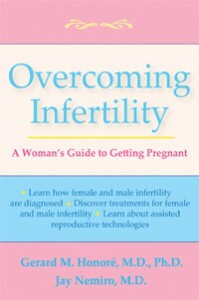 Addicus Books has just released Overcoming Infertility—A Guide to Getting Pregnant. 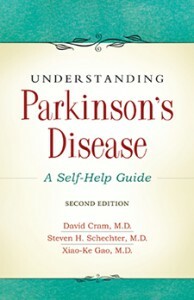 The authors are Gerard M. Honoré, M.D., and Jay Nemiro, M.D. Both physicians are reproductive endocrinologists who have helped thousands of couples become parents. Dr. Honoré is director of Perinatal & Fertility Specialists of San Antonio, Texas; Dr. Nemiro is director of Arizona Center for Fertility Studies, in Scottsdale, Arizona. 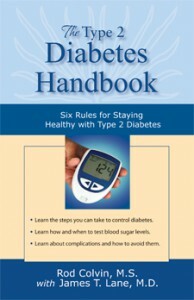 Scheduled for late October….The Type 2 Diabetes Handbook—Six Rules for Staying Healthy. The book is written by Rod Colvin, professional health writer, with James T. Lane, M.D., serving as medical editor. Dr. Lane is Director of the Diabetes Center and the Nebraska Medical Center in Omaha, Nebraska. James F. Clapp, M.D., of Ohio, passed away earlier this year. Dr. Clapp was considered an International expert on maternal fitness. He was author of the book, Exercising through Your Pregnancy, which Addicus Books first published in 2000. 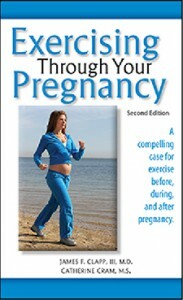 The book continues to be considered one of the top resources for guidelines on exercising while pregnant. 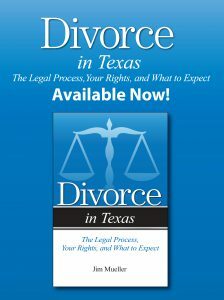 The second editions of two Addicus titles are scheduled for release in the Fall of 2011. The first title is Lung Cancer—A Guide to Diagnosis and Treatment, by Walter Scott, M.D. 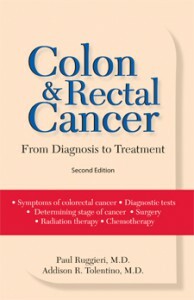 The second title is Colon Cancer—A Patient’s Guide to Treatment, by Paul Ruggieri, M.D. 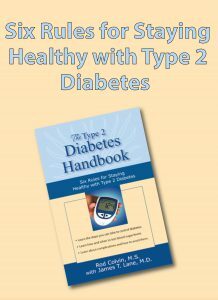 The Type 2 Diabetes Handbook—Six Rules for Staying Healthy with Type 2 Diabetes is now available. The book is written by Rod Colvin, professional health writer, with James T. Lane, M.D., serving as medical editor. Dr. Lane is Director of the Diabetes Center and the Nebraska Medical Center in Omaha, Nebraska. 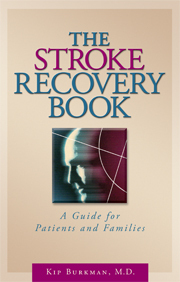 The second edition of The Stroke Recovery Book is off the press. The first edition of the book was published in 1999. The author is Kip Burkman, M.D., a rehabilitation physician at Immanuel.